The festival season was kicked off with Coachella Festival in California. 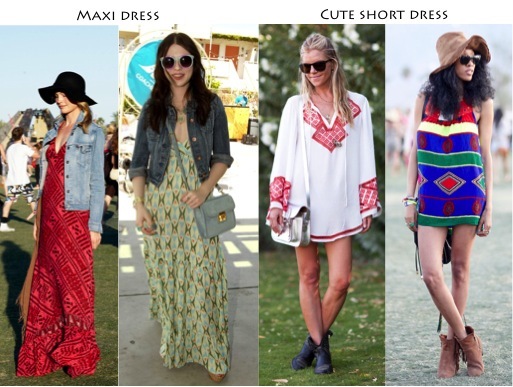 The trends for the upcoming festival season are set! No big surprises if you ask me… Although I did spot some Chanel 5.1 bags on the festival grounds?! This entry was posted in & Other Things and tagged coachella, festival look, Festival outfit by sofischoice. Bookmark the permalink.